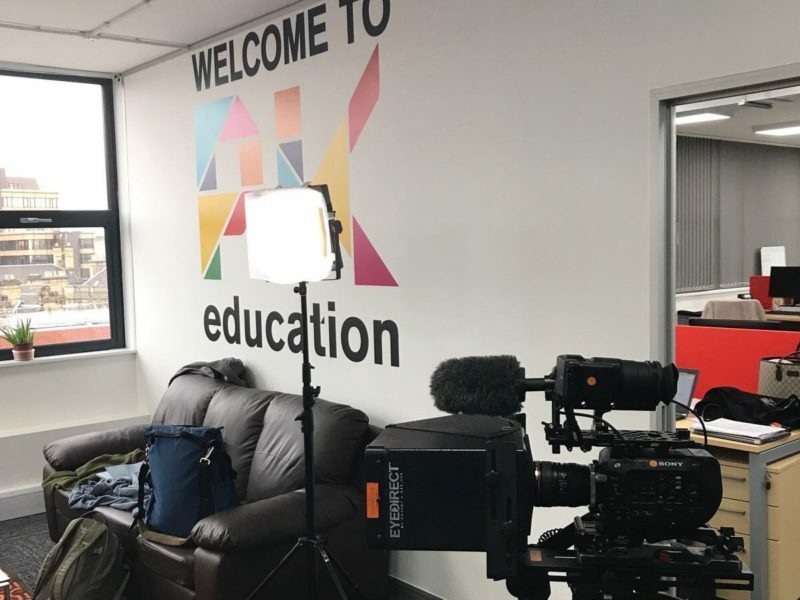 It’s been an exciting week at PK Education with ITV visiting our Sheffield Head Office to film for an upcoming TV documentary. The filming was for a working title documentary, ‘Stammer School’ and features Newly Qualified Teacher (NQT) Emily Booth. The documentary is due to be aired next year and follows six individuals who have received treatment for a stammer. 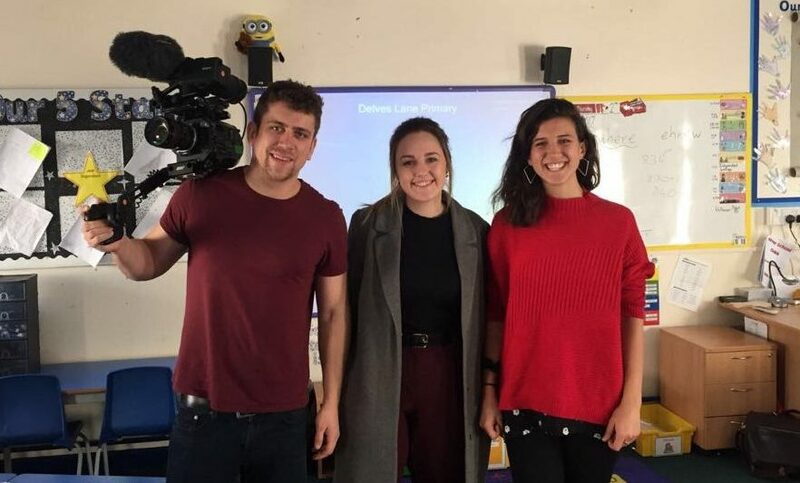 After signing up with a couple of national supply teacher agencies who failed to find Emily a job because of her stammer, ITV got in touch with PK to see if we could help, and we were only too happy to help. Although amazing in the classroom, Emily stumbled at interview stage as a result of her stammer and nerves. As part of the documentary Emily underwent a four-day therapy and treatment course, which has ultimately changed her life. Now registered with PK, we’re confident we can help Emily find her perfect role. Lee Carpenter, Director at PK Education, commented on the documentary: “Here at PK we believe in doing things differently and were delighted when ITV got in touch with us directly about their upcoming documentary. It was an absolute pleasure to meet with Emily and hear more about the struggles she has experienced and journey she has been on. We will bring you details once we know about when the documentary will be aired. To find out more about working with PK Education and what makes the PK family different, then please do get in touch with your local PK Consultant here.